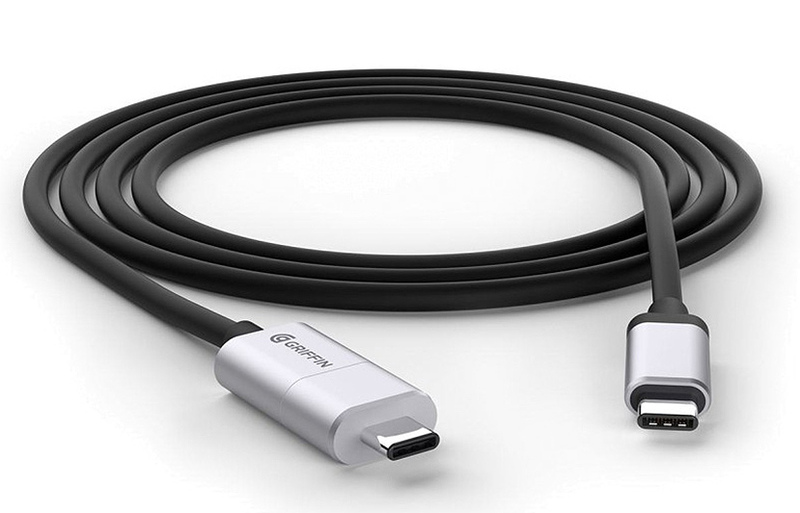 USB-C is made to offer a large range of data connectivity, and also provides the same power supply capability as the proprietary power adapters used now. This makes it so that with just one charger and just one cable we can charge at high speed any kind of devices. The USB-C adapters of certain capacity can work at different voltages, but they always offer compatibility with devices with charge modes of less capacity and intensity. In other words, if we were to buy a laptop with an USB-C charger, we will find voltages between 20 and 5 volts. This is standard and is precisely made to promote the universal use of just one charger for all devices. 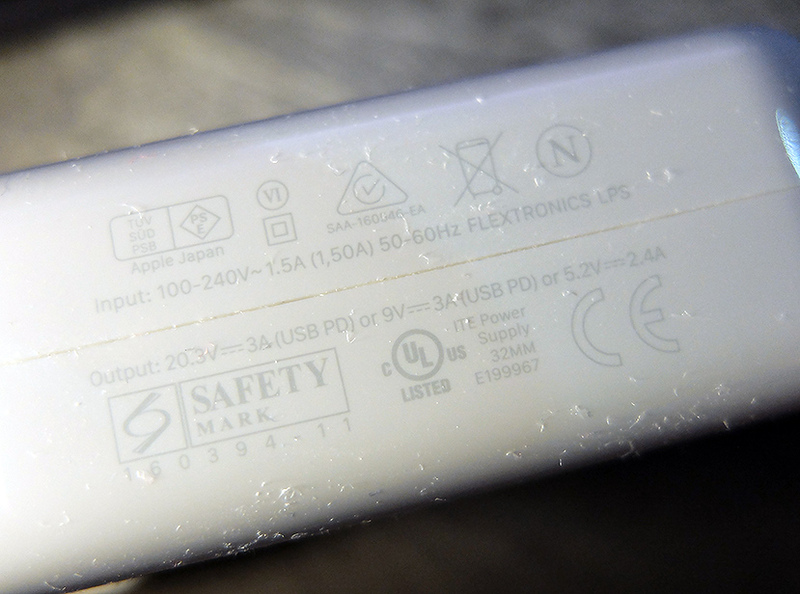 A MacBook Pro 2016 charger with 20, 9 and 5V modes. It has four voltage standards: 5, 9, 12 and 20v. The intensity will vary according to the needs of each device and the charger will adjust the intensity to it as well. 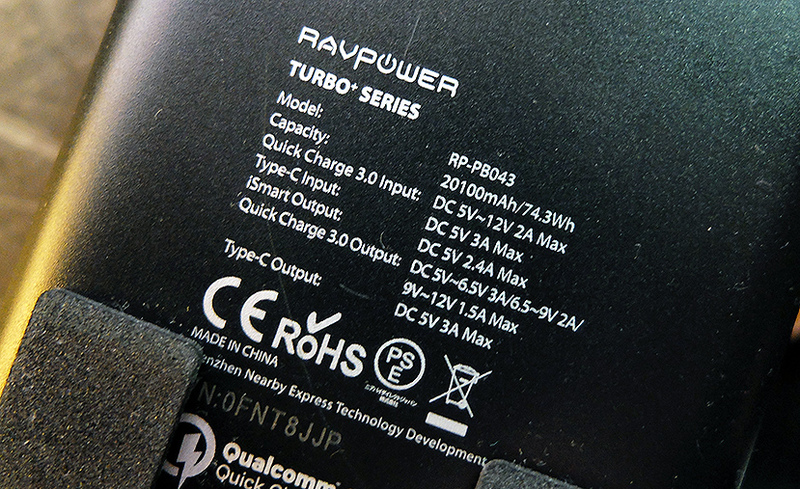 The maximum power transfer will also vary according to the voltage and the charger. QuickCharge 3.0 24w with extended modes of 9 and 12v from 3A up to 5v. – Can we charge a phone or a Tablet with a laptop’s USB—C charger? Yes. We can do it without putting at risk any of our devices of less voltage. In fact, the charging speed will be about the same as in a native charger, no more no less. 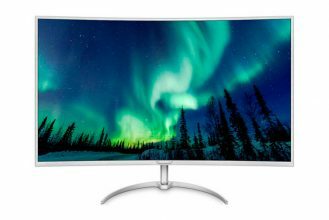 – Can I charge my USB-C 2 in 1 or laptop with the USB charger of my phone or Tablet? Yes you can, you can even increase the autonomy with external batteries. We will need newer models that deliver higher power, this usually ensure that it supports quick charge modes such as Qualcomm QuickCharge 3.0 that offers considerable power of 5, 9 and 12v. 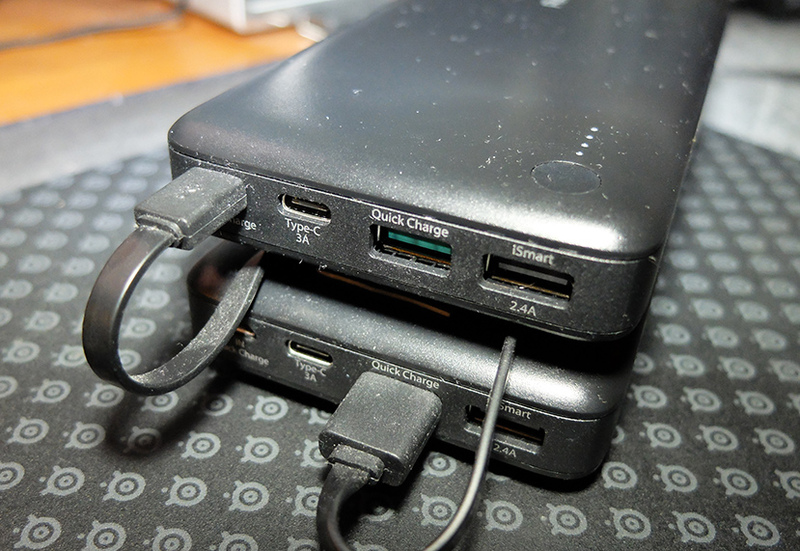 – My charger has to have an USB-C adapter to charge my 2 in 1, tablet, laptop or phone? No, because there are well adapted chargers to quick charge modes, with higher power, but, it’s advisable due to that it allows us to use wiring designed to our devices. So far this is really interesting, having just one charger in our backpack which can be used for all of our devices, even those with no USB-C connectivity but Micro USB or lighting due to that these standards work at 5v and so they are in the USB-C chargers capacity. But we have to be careful with the quality of the devices. – Avoid lesser known brands and aggressive pricing. The reliability of our devices and our own security is on stake. A 20 Euros cable, against a 5 euros cable, is worth if we are sure that by paying that, we will gain more security. I know it sounds too corporate friendly but a good way to ensure this is to use accessories of well-known brands. – We must watch the device heating and charging speed. These must be the ones specified by the manufacturer, no more no less and in case of any doubt is better to check our equipment. – The size matters. A copper wire too long with a cross-section too small can force our charger and device capacity or not properly withstand the intensity. A cable of the right size, not big nor small and a nice cross-section must be our purchase reference. – Watch out with multi USB chargers. That a multi usb charger says it has a 60w power capacity doesn’t mean that it can charge our 60w laptop at the appropriate speed. We must make sure of the power capacity offer by each plug, that doesn’t mean that all of these chargers are unadvisable, but we certainly must know what we are buying to have a better customer experience. There are many good chargers of this kind, buy the right one and you can safely charge all your devices at the same time with one charger. 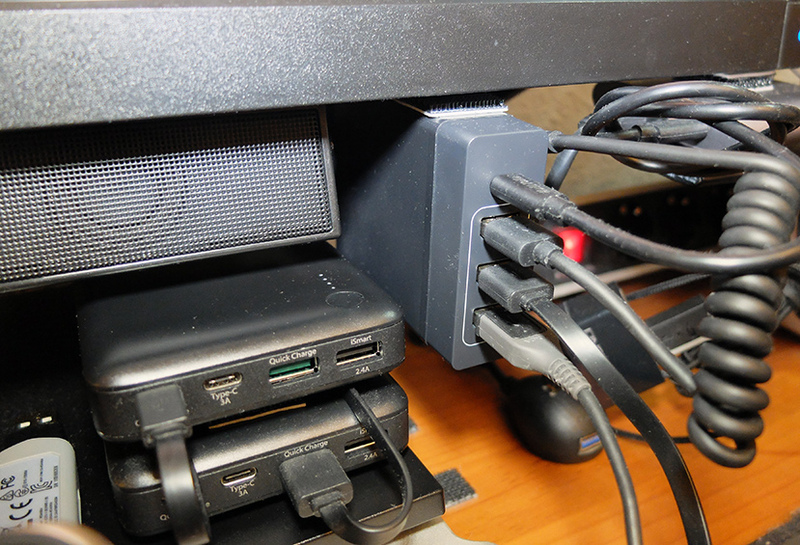 Multi charger with 60w and 15w extra USB ports to distribute over three USB-A ports. 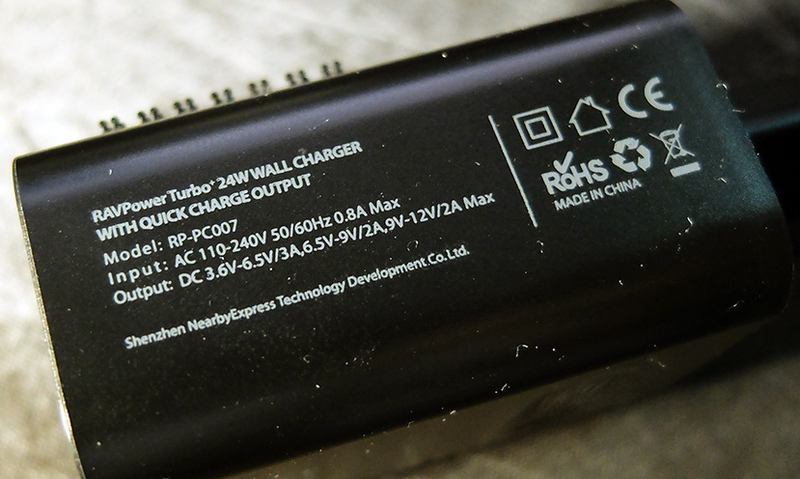 – External battery must offer the same levels of quality as the ones we will use in our USB-C devices. We can extend the battery life of a laptop through this external battery, without any problem, but the charge will be slower as they usually offer a 15w maximum power capacity. Is there’s enough charge in the system this will let us keep the battery charge or low speed charges. 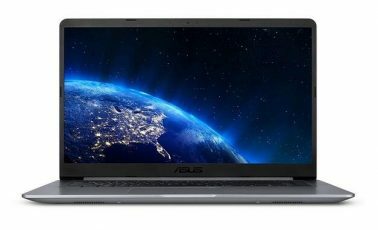 With the right external battery, and suitable wiring, we can have extended battery life for our laptop or 2 in 1 at an affordable price in a manner which would not be possible previously. – Hubs and docks with PD. PD stands for “Power Delivery”. This type of devices allow us to charge our device at same time they add additional connectivity. 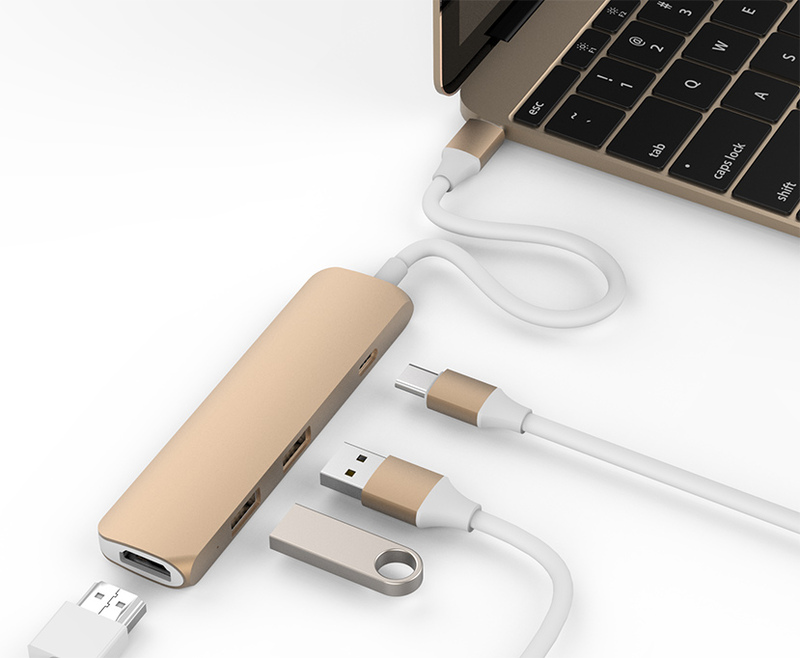 It can be a set of plugs, an USB port hub,….But it will always have an USB-C input connection where to plug our charger so to feed the final device while at the same time offer connectivity from just one plug. For this type of accessories is better to opt for well-known manufacturers solutions and to watch the temperature as we use them. USB-C is not dangerous, dangerous is to trust that anything at any price with the right plug will cover our needs. Trust your experience and the well-known brands chargers and wiring you have tried as well the experience of other users. Next Tesoro Zone Balance Review: A Comfortable and Affordable Gaming Chair Newcomer?